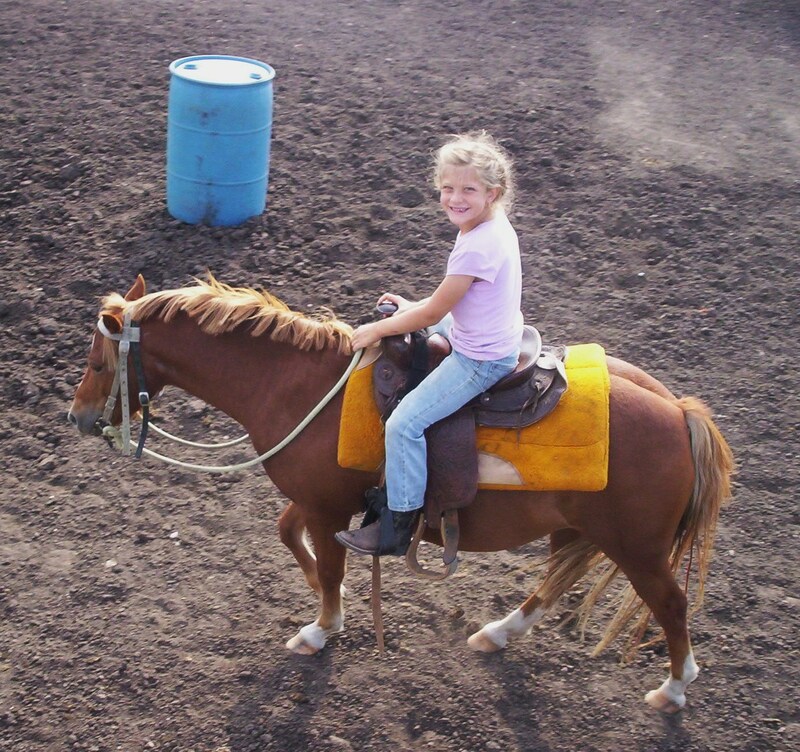 Isabella on Welsh pony Cherokee. One of dad's many hobbies is making wine. Dad and grandson Cael on the tractor.